They look like them, sound identical and the pranks from Mick Jagger and Keith Richard will not be missed. They have performed in United Kingdom, United States, Middle East and parts of Europe. 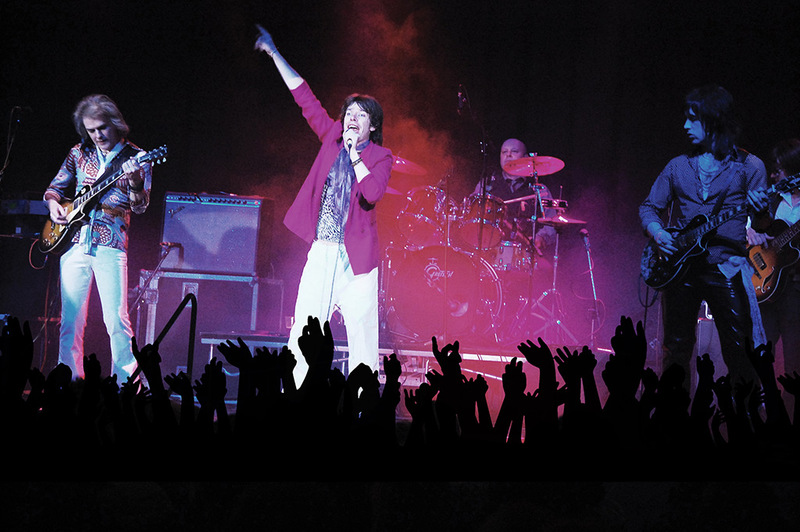 The Stones are not only longest performing tribute band of The Rolling Stones, but are also seen as the best. Founded in 1990s the band realized that fans still desire the music from “The World’s Greatest Rock ‘n’ Roll Band” to see and hear live. A performance from The Stones is a perfect balance between a real Rock ‘n’ Roll experience and a first class show. The Stones bring to the stage all the energy and excitement of a live Rolling Stones concert.